Location: Lostwood Refuge, Kenmare ND, At Lostwood NWR 22 miles north of Stanley on State Route 8. The Lostwood National Wildlife Refuge headquarters is located 21 miles north of Stanley, North Dakota, along State Highway 8. A large entrance sign can be seen just off the highway on the west side of the road. The headquarters has a kiosk where you can start your visit by picking up brochures and wildlife checklists. Accessible restrooms are available year-round inside the entryway of the Refuge office. This 7.5-mile prairie trail is located within the Lostwood National Wildlife Refuge in northwestern North Dakota. 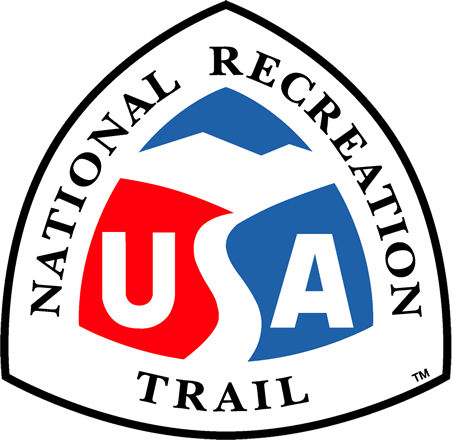 The trail is open to hiking annually May-September. It provides a scenic view of the Missouri Coteau, a distinctive landscape of rolling hills and wetlands shaped by glaciers. The loop trail follows a gravel access road that runs along the south border of a 5,577-acre Wilderness Area, then turns and follows a two-track prairie trail to the south and east through the Coteau landscape. The trail ties into the Refuge self-guided auto tour route and follows the route north to the beginning of the hiking trail. The vegetation native to this area is a combination of short-grass and mixed grass prairie. The Refuge is managed primarily through cattle grazing (to mimic Bison herds), controlled burning (to mimic wildfires) and rest. Some areas of the Refuge that were farmed in the past are actively being restored to native grasses and forbs. The Prairie Hiking trail offers excellent birding opportunities. The birding checklist for the Refuge contains over 215 species that have been sited on the refuge. With numerous scattered wetlands along the trail, a wide variety of shorebird species may be seen including American avocets, willets, and marbled godwits. The Refuge provides essential habitat for prairie-dependent bird species such as Sprague's pipits and Baird's sparrows. Lostwood NWR has one of the highest known populations of sharp-tailed grouse in the United States. One of Lostwood's 40 leks (sharp-tail dancing/breeding grounds) is located along the Prairie Hiking Trail. The best time for viewing grouse on the lek is in early May one half hour before to 1 hour after sunrise. 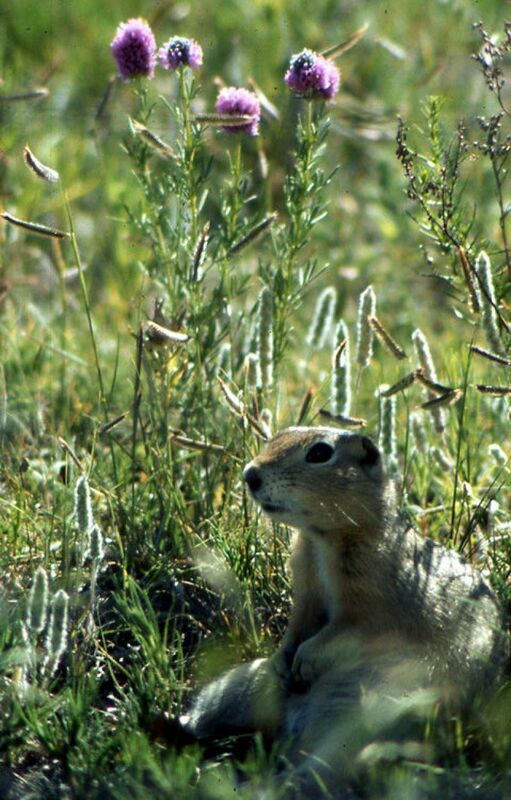 In addition to the numerous bird species found on the Refuge the prairie is home to many mammal species. Among those most commonly seen by visitors are the coyote, white-tailed deer, and Richardon's ground squirrel. Few places in the United States have the combination of native grasslands and wetlands that produce such a diversity of wildlife and plant species as the Lostwood National Wildlife Refuge and much of that diversity can be seen from the Prairie Hiking Trail. Cattle grazing. Photo by Ed Meendering. Lostwood NWR Entrance Sign. Photo by Ed Meendering.